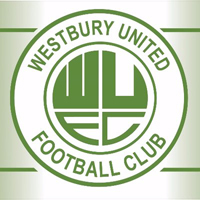 On this weeks podcast, Westbury United joint-manager Neil Kirkpatrick reflects on a roller coaster season for the Wiltshire side and Keynsham Town manager, John Allen, tells us why he’s taking nothing for granted in the First Division title race. You can read the latest copy of THE BULLETIN by following this link or you can download a copy by clicking on the link below. 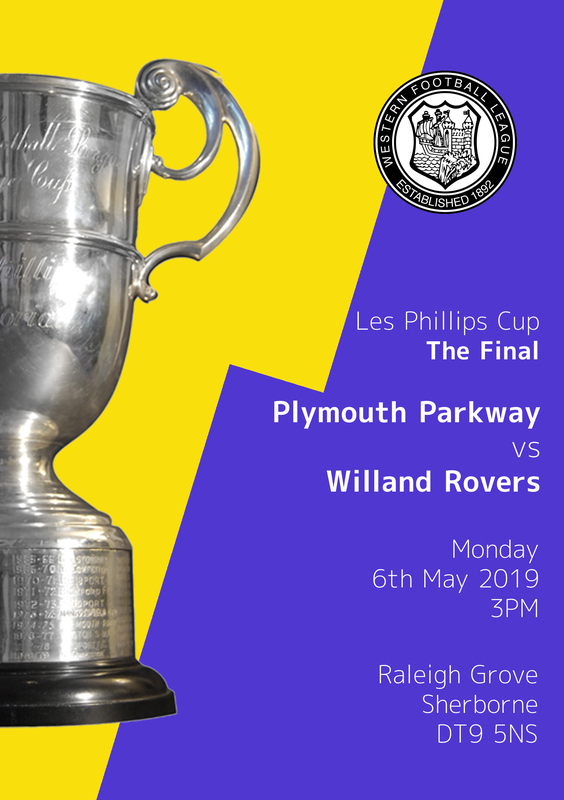 The Les Phillips Cup Final takes place on Monday 6th May between Plymouth Parkway and Willand Rovers. 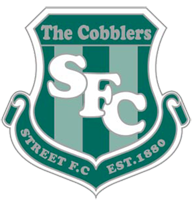 The match will be played at Sherborne Town FC. Director Julian French presents the First Division Team of the Month award for February to Longwell Green Sports. Pictured are Tom Smallman (Captain) and Mitch Hodge. Longwell Green Sports are seeking a new Club Secretary to be in place for the start of the new season, to replace the current secretary Dave Heal who is standing down after many years loyal service. 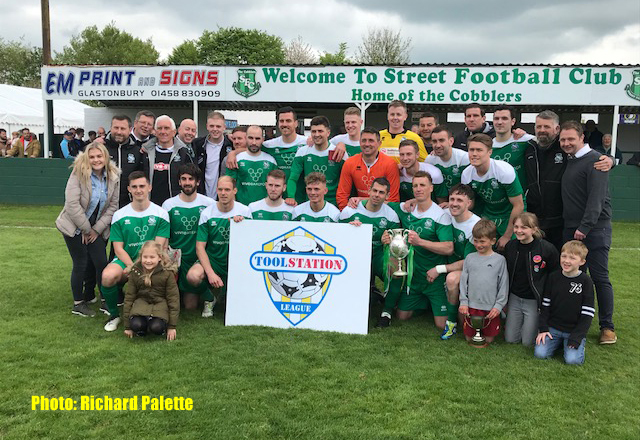 The club is now not only a Community Chartered Standard but has just been selected as a new FA Hub club, selected by the FA and is one of just 25 clubs in the Country. Longwell Green Sports are looking for a new manager or management team for their Somerset Floodlit Under 18 League for next season. 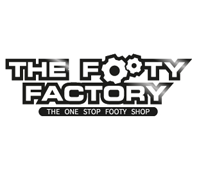 We have a successful record of working together with the first team management set up and seeing youth players move on to play for the club's senior teams. Each year we award the Photo of the Season which is judged by the previous year’s winner. With the large number of photos we receive for the gallery the task would be almost impossible to undertake so we are therefore asking you to choose your best five photos and submit them for judging. 1. The photo must currently be displayed on the Gallery. 2. The photo must be of a Toolstation Western League Match or Les Phillips Cup Match. 1. The date of the match. 2. 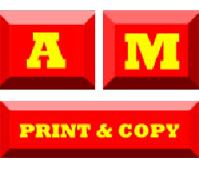 The names of the two teams. 3. Whether it is a League Match or Les Phillips Cup Match. 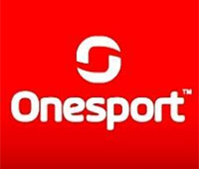 Entries close at midday on Sunday 21st April 2019. The competition will be judged by last year's winner, Debbie Gould. 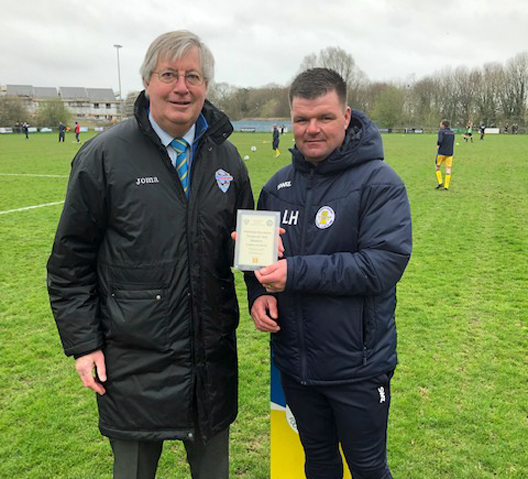 Vice Chairman Allan Skuse presents the Premier Division Team of the Month award for February to Plymouth Parkway. The Toolstation Western League is inviting applicants for the post of Deputy Match Official Appointer, who would be directly responsible to the Match Official Appointer in compiling the monthly appointments of assistant referees on the Western League Division One and Gloucester County League. The successful applicant would need to establish and maintain good working relationships with the relevant bodies and be available to recruit officials for the Western Pool, coordinate dates and react at short notice to appoint officials. Other duties include maintaining a merit table of performances and investigating any complaints as well as providing a monthly report to the various league’s management prior to the respective league’s meetings. The applicant would need to have good interpersonal and communication skills and practical experience in the use of Microsoft Office. 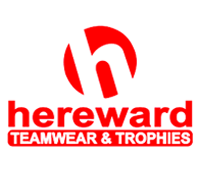 It is also preferred that they have a working knowledge of the Western Pool, and experience as a match official, previous appointing, the FA Full-time system and the FA MOAS appointing system. 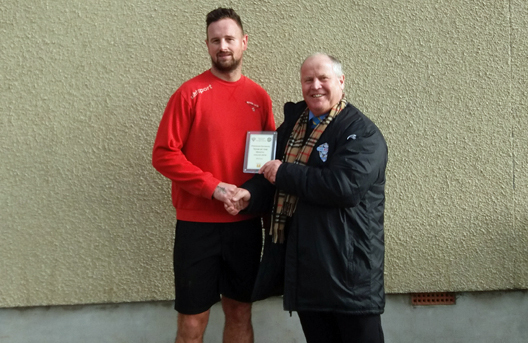 Fixtures Director George McCaffrey presents the Premier Division Team of the Month Award for January to Bitton. 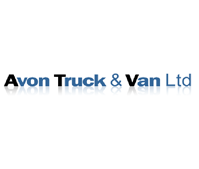 This is a voluntary position although expenses for administration and travel will be reimbursed. Odd Down FC is a friendly club, with lots of social activities taking place throughout the week and live entertainment most weekends. A knowledge of the FA’s Whole Game System would be a great asset however our current secretary would be willing to help with learning the ropes. 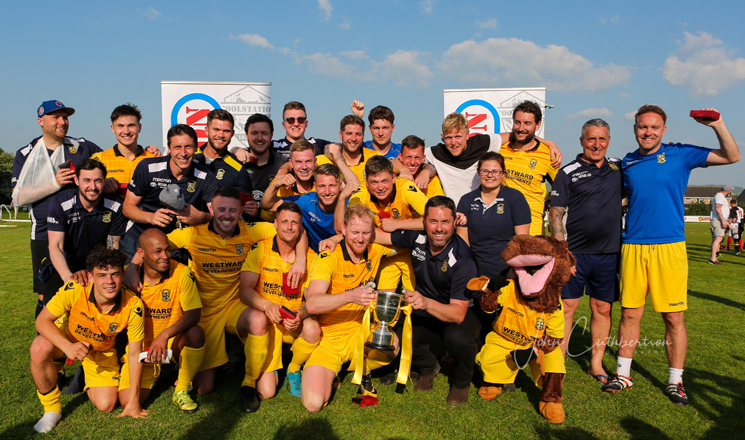 The role will include registration and transfer of players, liaising with team managers, League Officials, Match Officials, Somerset FA as well as club chairman and treasurer. 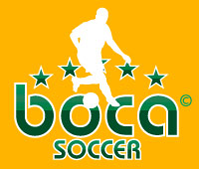 Also Match day administration including team sheets, match confirmation, referee reports. Chairman John Pool presents the First Division Team of the Month Award for December to Keynsham Town. 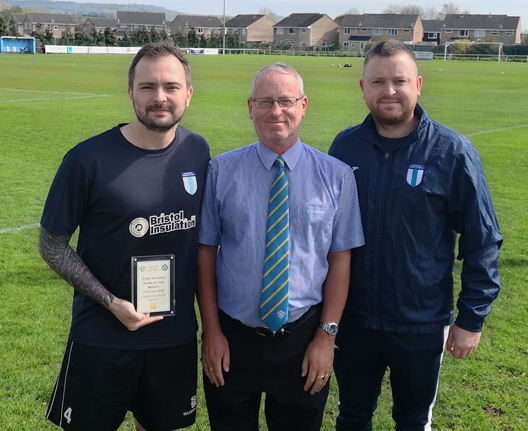 Fixtures Director George McCaffrey presents the Premier Division Team of the Month Award for December to Clevedon Town. 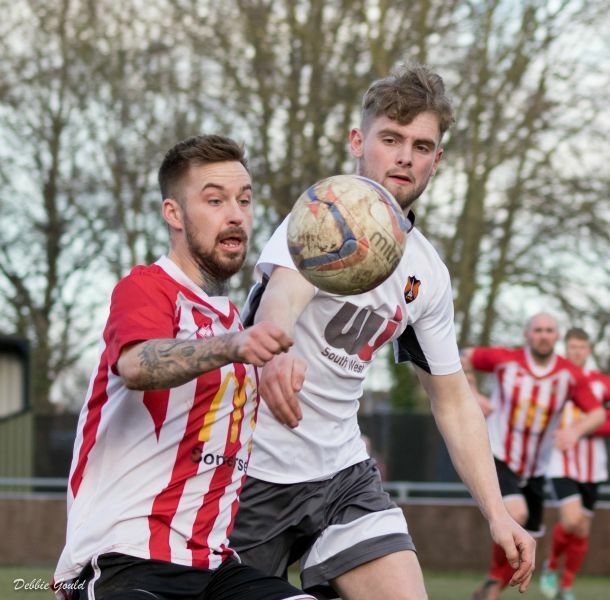 The Service provides advice and guidance to clubs who are looking to update their infrastructure as well as hands on management where required. 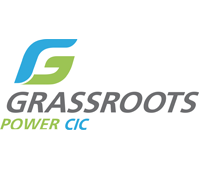 The Service can provide advice on all aspeces of grant funding, including planning, finding suppliers and completion of all necessary documents to run your project or prepare documents for the Football Association or other lottery funds. There is no cost at the initial stage and where a more hands on approach is required in general the costs are low, as costs can be claimed back from the grant received. Clubs we have assisted so far include Barnstaple, Gillingham, Oldland Abbotonians, Keynsham, Street, Cheddar, Plymouth Parkway. 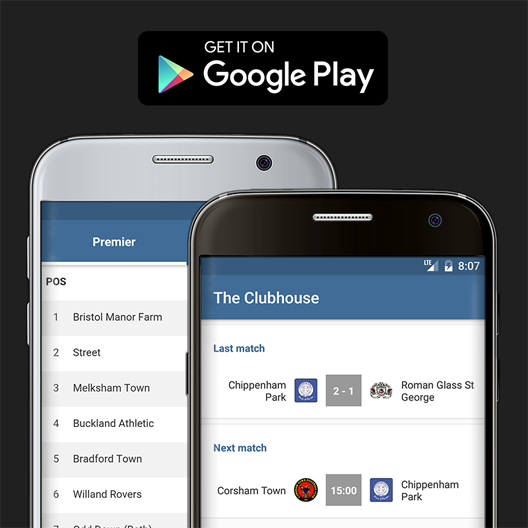 The Android version of our league app is now available on the Google Play Store. And it's FREE! 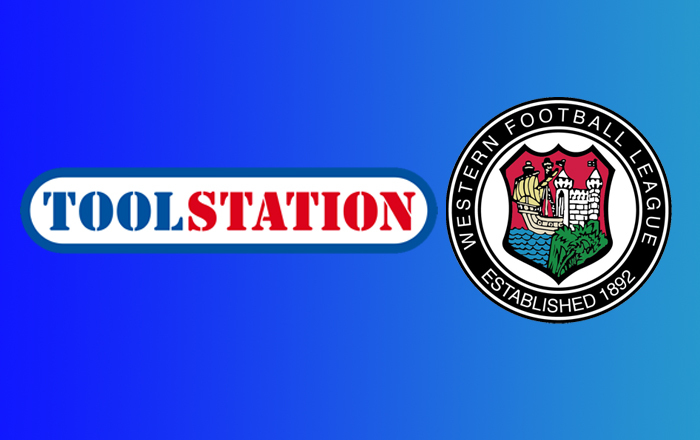 Keep up to date with all the latest fixtures and results for the Toolstation Western Football League. 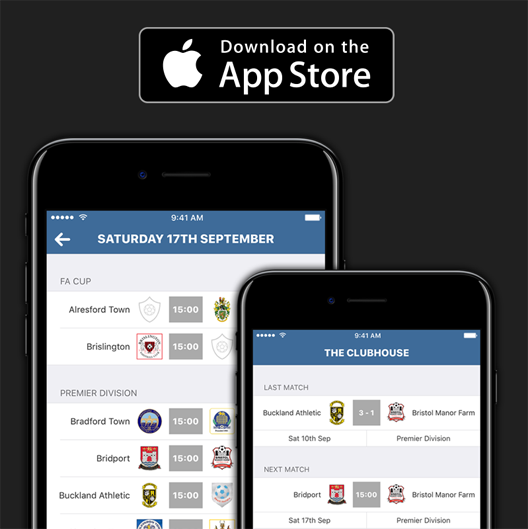 Follow your favourite Western League club with the 'Clubhouse' giving you their last result and their next fixture. Get directions to the match at the touch of a button using your devices maps app. 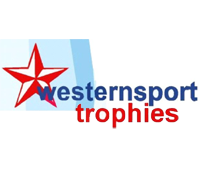 Find information about all the Western League clubs including admission prices, kick off times and contact details. Our thanks to Cocoon Development for writing and developing both our apps. The new Toolstation Legaue App for iPhone and iPad is now available to download. Click on the image to download the our new App now! Information is available on how to recognise concussion and on how concussion should be managed from the time of injury through to safe return to football. At all levels in football, if a player is suspected of having a concussion, they must be immediately removed from the pitch, whether in training or match play. The current men and women of Her Majesty's Armed Forces are doing such an exceptional job both at home and abroad during these difficult times. The Toolstation Western Football League is proud to offer all current serving members of HM Forces FREE ADMISSION to all League matches. Proof of ID will be all that is required at the turnstile.